Los Angeles, the 1930s. The city of angels. Just beneath the surface is a city stinking of corruption with criminal bosses and politicians squeezing the life out of the city. Stunned by the murder of her crusading politician father, socialite Ellen Patrick determines to bring her father's killers to justice - at any cost! 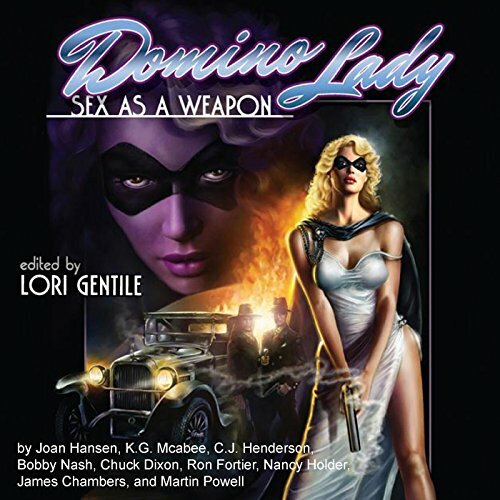 Donning a distinctive white dress and a black domino mask, she becomes the Domino Lady, one of the sexiest - and most elusive - crime fighters of all time. Nine tales of one of the world's first female masked crime fighters.